Showing results by narrator "Dr. Cortney S. Warren Ph.D"
By: Dr. Cortney S. Warren Ph.D.
Narrated by: Dr. Cortney S. Warren Ph.D. Humans are excellent liars. We don't like to think of ourselves as capable of lying; it hurts us too much to admit. So we lie to ourselves about that, too. 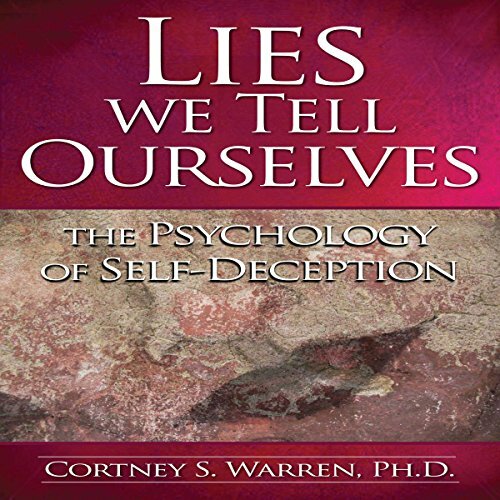 As a clinical psychologist, I am regularly confronted with the brutal truth that we all lie. I am not talking about deliberate, bold-faced lying. No, this type of dishonesty is far harder to detect and admit. It is the kind of lying that comes from not being psychologically strong enough to be honest with ourselves about who we are.